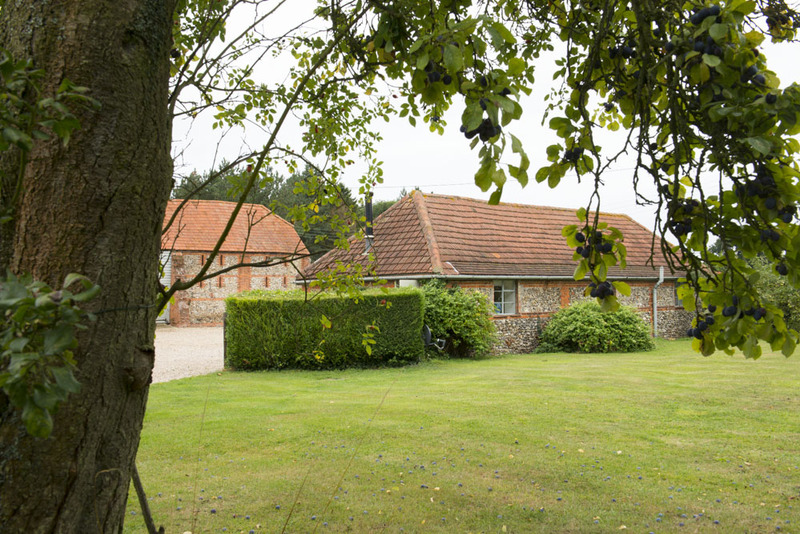 Take time away from your usual routine in the serene North Essex countryside. On the cusp of Constable Country, our recommended venues make for the perfect getaway to focus on your relationship. Bromans Barn is on the quirky Essex island of Mersea; just a short drive from Colchester, which has easy access to the A12 and M25. 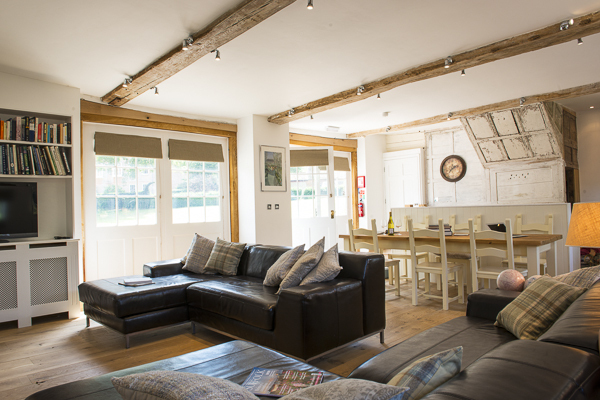 The barn is all on one floor, with a lovely log burning stove and a wealth of original beams and charming antique furniture. The cottage is adjacent to the wonderful Cudmore Park Nature Reserve, which stretches down to the sea and has a little ferry link to Brightlingsea. Out of therapy hours, this cottage is an ideal base to explore nature and take walks along the lovely seaside. 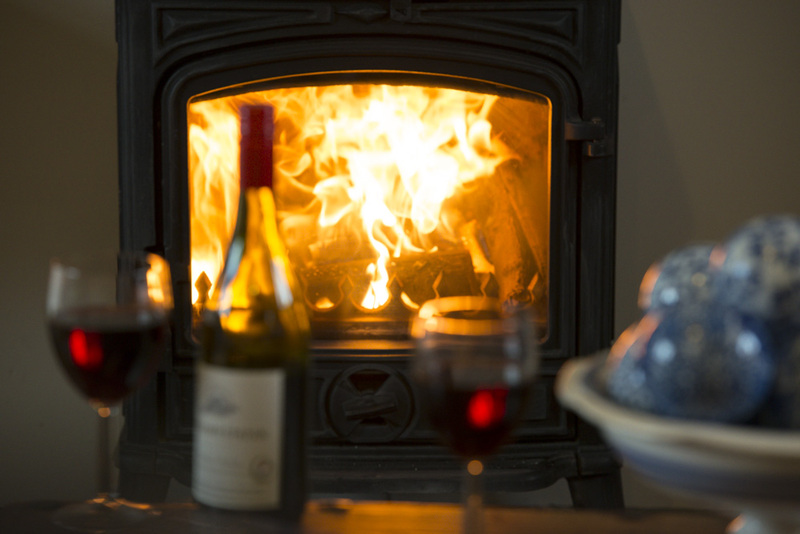 The Stables is the perfect couples retreat, situated in a rural setting with great walks right from your doorstep. The relaxing atmosphere enables a very therapeutic environment, and it is here that you can completely unwind and feel comfortable right from the start of something which can help transform your relationship. The romantic cottage is a gracefully restored 17th Century farm building, and it retains much of its’ original features such as the beautiful exposed wooden beams. Boasting a large open plan living area with a very cosy wood-burning stove, a comfortable and seducing sofa, as well as a big relaxing armchair.